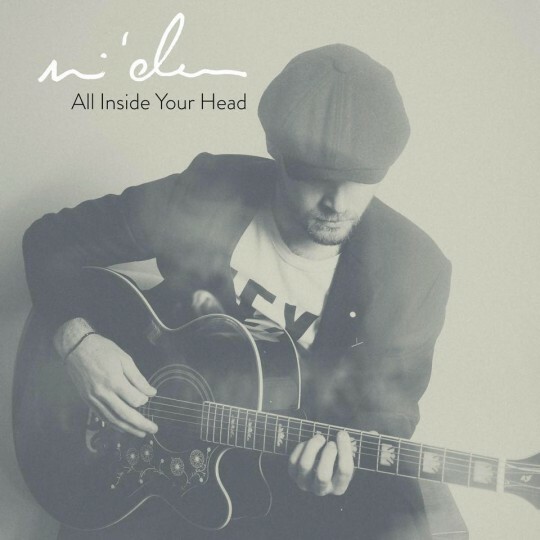 last week ago Midas released his latest album “All inside your head” a polished slice of quite simply good music. I say that because I don’t think you can put it into anyone music genre other than good music just like this my favourite cut off the album “Get On Up”. A trck that definitely has Soul at the core of its essence but their are plenty of sprinklings of country, blues and gospel in this one. The instrumentation is immense and does make you wanna get up and get going. But thats the other great thing about the track. The Get Up he is referring to is a call for all to get up and make what you want to happen in life HAPPEN. Fine words for someone who has done exactly that. Brilliant vocals great songwriter check this album out here.